My novella PROHIBITED PASSION is being released as a part of the Bandit Creek series on January 15th, 2012. I just got the cover and had to share! 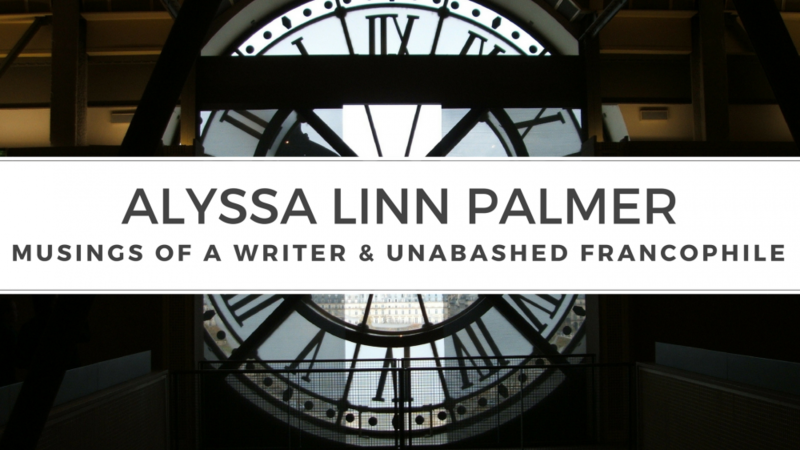 This entry was posted in Bandit Creek Books and tagged bandit creek books, f/f romance, novella, prohibited passion, Prohibition by Alyssa Linn Palmer. Bookmark the permalink.